F.A. “Dutch” Bower was a Chief Engineer for General Motors. He was also considered by many to be a community leader. Bower also seems to have started a knife company, but not much was available to me regarding his history. Located in the Flint Cultural Center, this theater is connected to the Longway Planetarium. Bower was a founding member of the Flint Institute of Arts and St. Matthew’s Roman Catholic Church in Flint, MI. 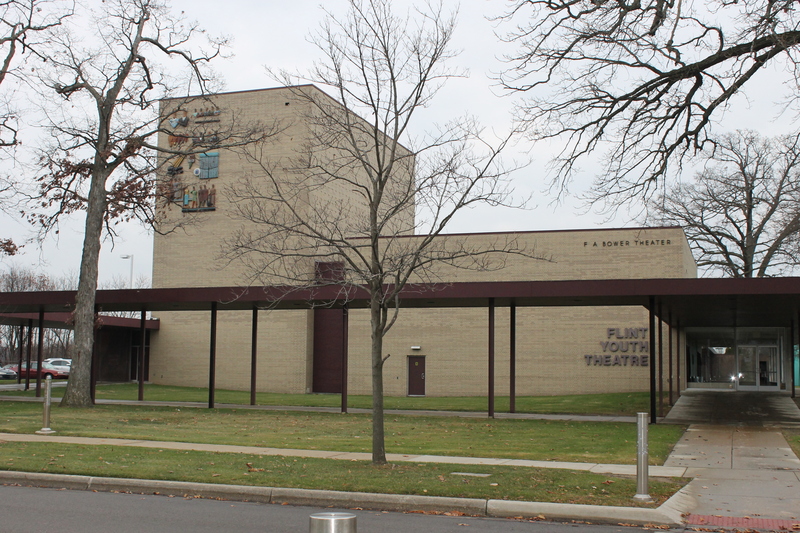 In addition, the home of the Flint Youth Theater is known as the Bower Theater. Recently, a scholarship in Bower’s name was announced at Flint Powers Catholic High School.